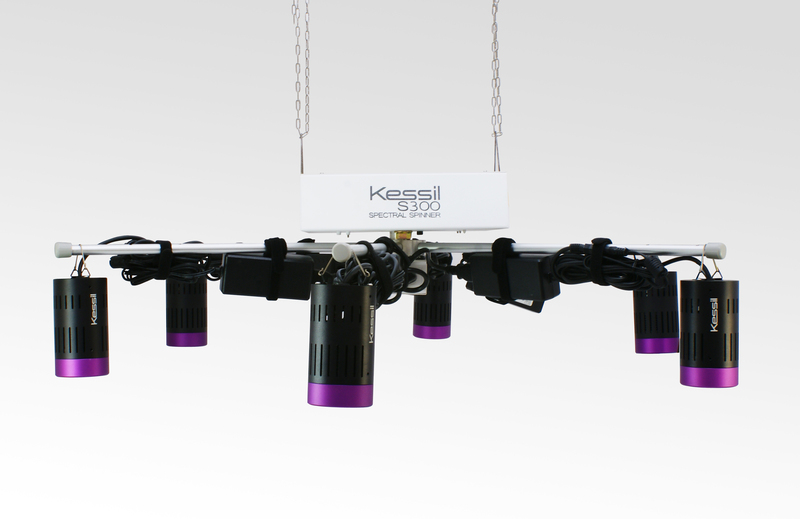 The S360 Spectral Spinner is the perfect solution for growers who want to customize the light their plants receive. 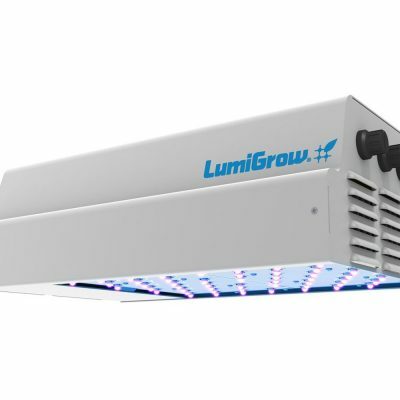 Designed to be used over a 4′ x 4′ grow area, S360 spins continuously to allow light to be spread evenly. This setup eliminates hotspots and provides more uniform growth over the whole area. With space for up to six Kessil LED grow lights (21 lbs. maximum), growers can mix and match different spectrums or intensities for a completely customized light formula!